A HOME YOU'LL BE PROUD TO OWN! The perfect affordable home for First Time Buyers or an Empty Nester looking to downsize. This adorable Ranch style home is located in the city but gives you the feeling of living in the country. 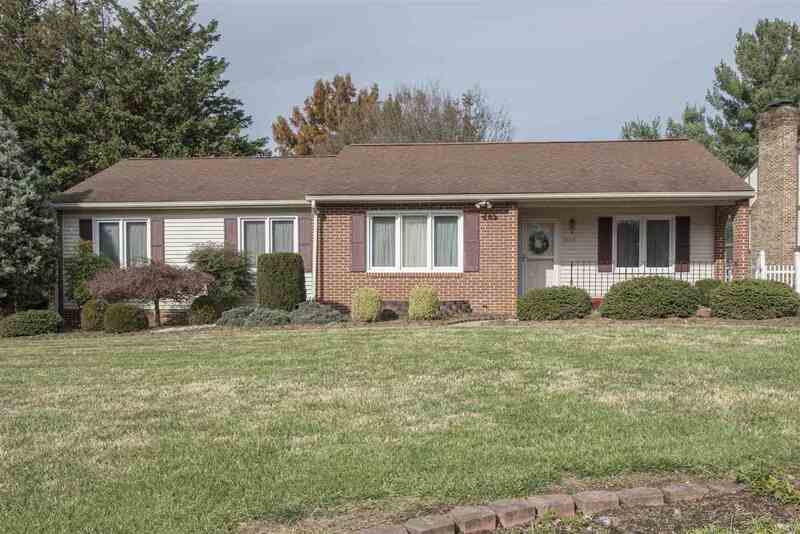 This well maintained one owner home has 3 bedrooms, 2 full baths, kitchen, dining room, living room and family room with sliding glass doors leading outside to the back deck and covered front porch. This home is on a little over a quarter of an acre which gives you space for a small garden. 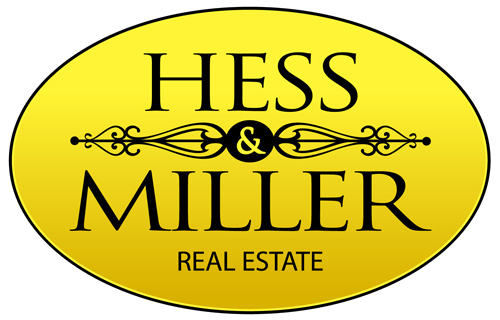 It is located within minutes of shopping, restaurants, JMU, Sentara RMH and I-81.